Gringo Bandito Has A New Private Reserve Sauce For 2017 - EAT WITH HOP! The Private Reserve has always been a huge success for the Gringo Bandito sauce line, and it's limited production sells out quickly. Every year, Private Reserve puts together a different recipe for Gringo Bandito's hot sauce enthusiasts! 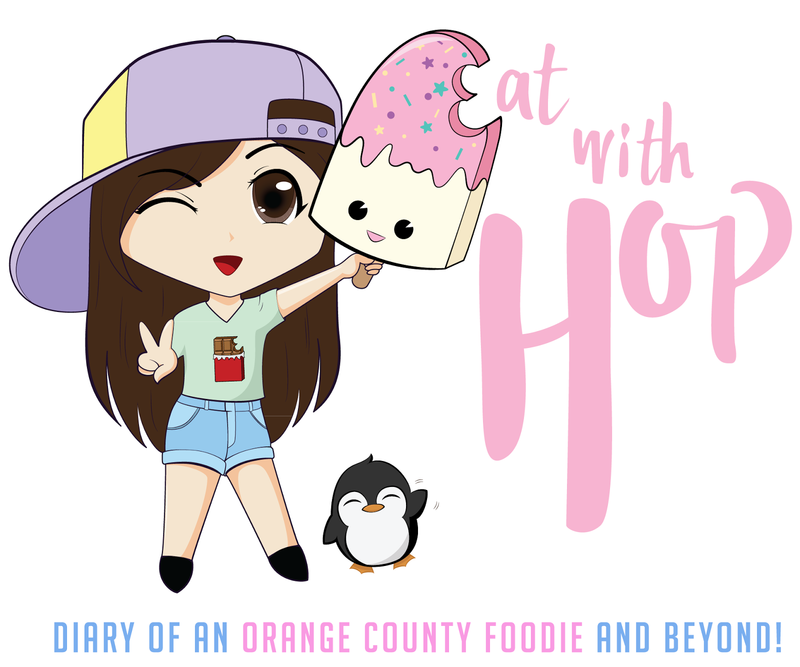 This 2017, the sauce has a blend of blue agave tequila, lime juice, yellow habaneros and red fresnos. 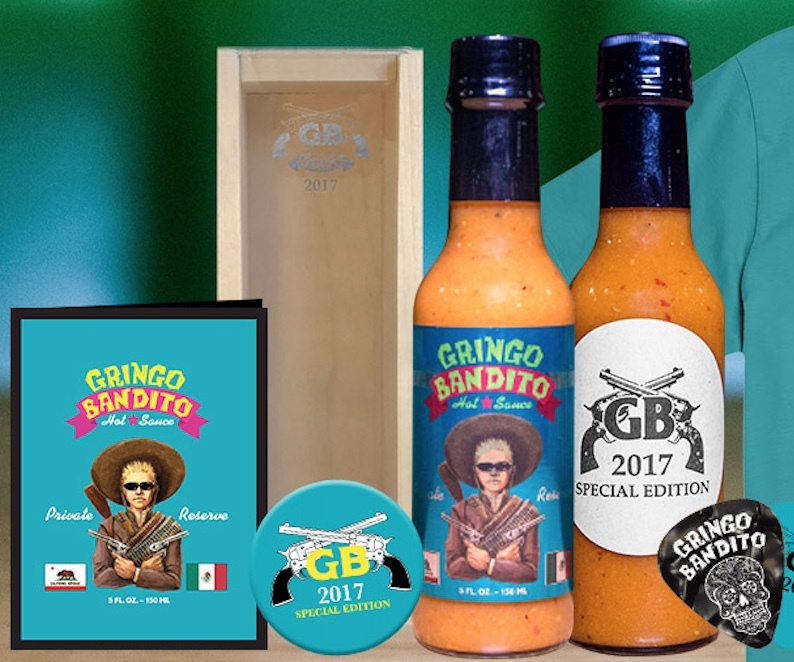 Did you know Gringo Bandito is a hot sauce brand that was started as a hobby by singer for the multi-platinum punk rock band The Offspring, DEXTER HOLLAND?! ?